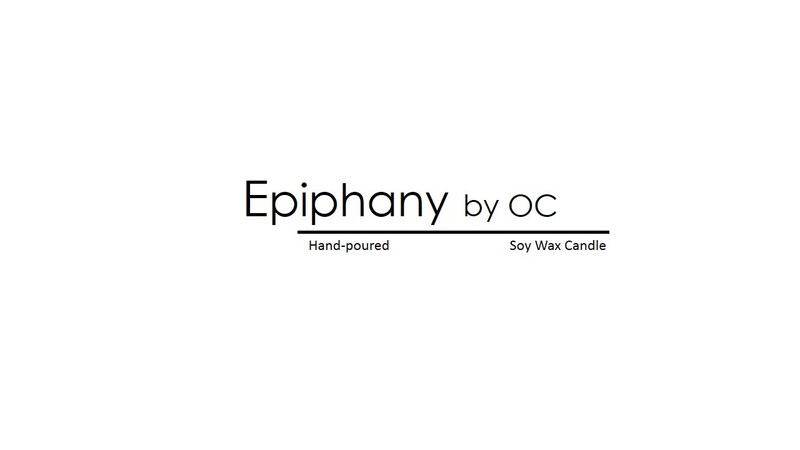 Epiphany by OC is a line of soy wax candles that will burn slow and clean for the full life of the candle. Each candle is hand-poured by designer LaToya Williams. Our candles are made from American grown, eco-friendly and sustainable soy. We have several soothing fragrances to choose from. Keep a look out for new scents!